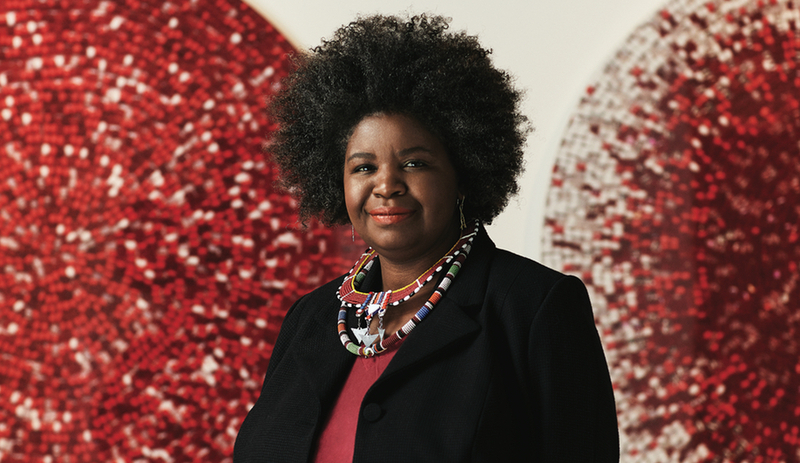 Here’s how the dean of design at OCAD University in Toronto is advocating for respectful design – and why cultural readdressing matters more than ever. 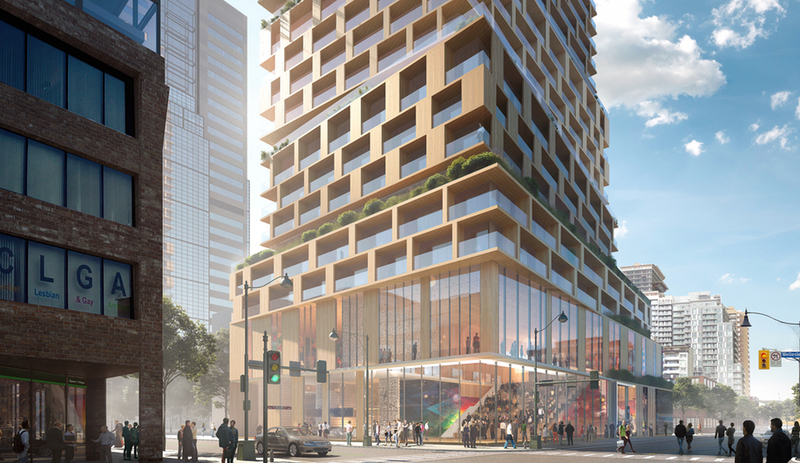 3XN has unveiled plans for two major projects that are destined to shape Toronto’s most coveted neighbourhoods: the Waterfront and the historic LGBTQ community on Church Street. 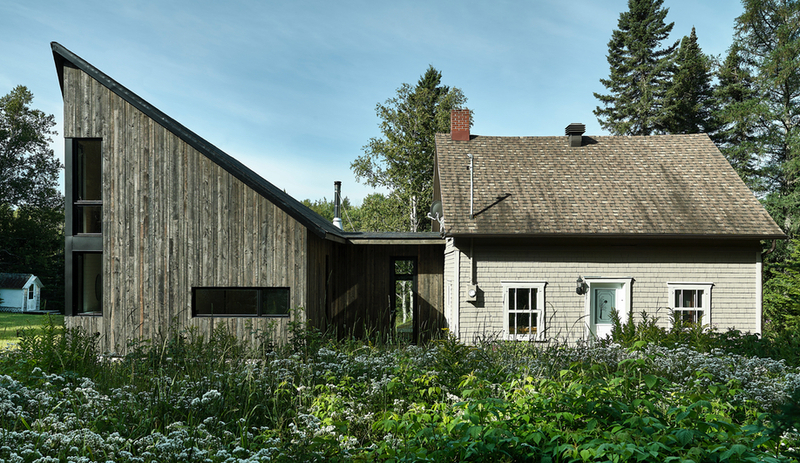 Called Les soeurs, Anik Péloquin’s addition to a rural retreat on Quebec’s North Shore marries sister structures with aplomb. 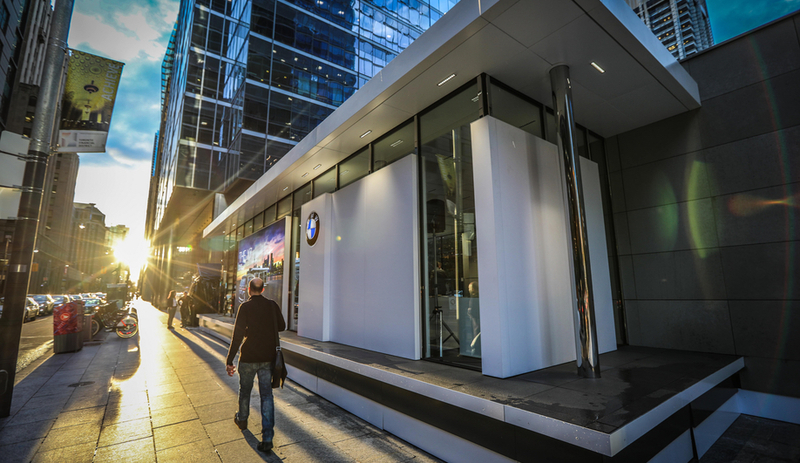 The BMW Luxury Excellence Pavilion, a study on Mies van der Rohe, showcases the X7 iPerformance, the brand’s concept hybrid SUV. 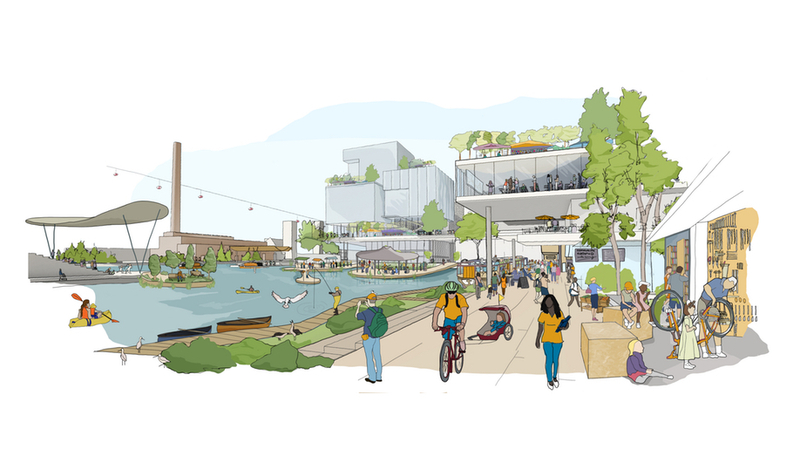 Sidewalk Labs has won a bid to design a “smart” neighbourhood in Toronto that will have self-driving transportation, cost-effective building and sustainable energy systems. 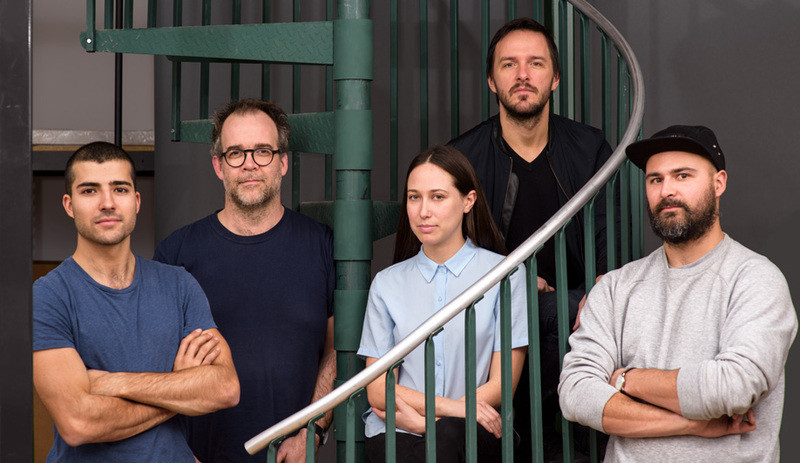 As if the concept of the first-ever World Design Summit isn’t big enough, the Montreal event will bring together an international roster of design thinkers who share the common goal of creating positive social and environmental change. 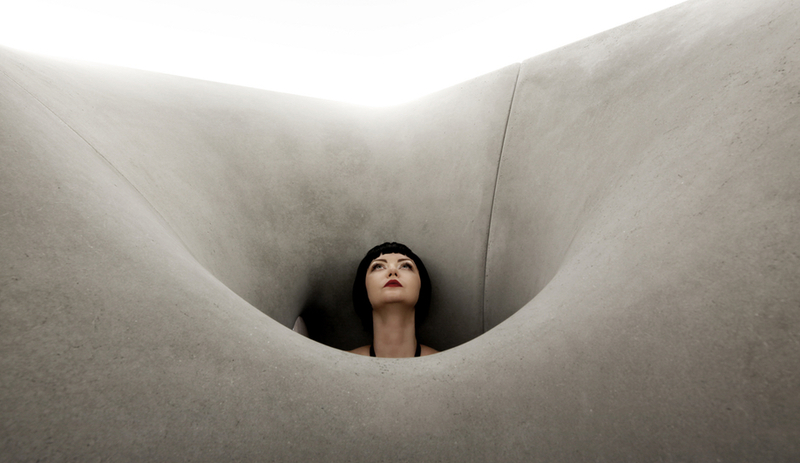 EDIT, the Toronto design gathering that concluded on October 8, billed itself as the “Festival of the Future.” But it was impossible to separate it from the present. 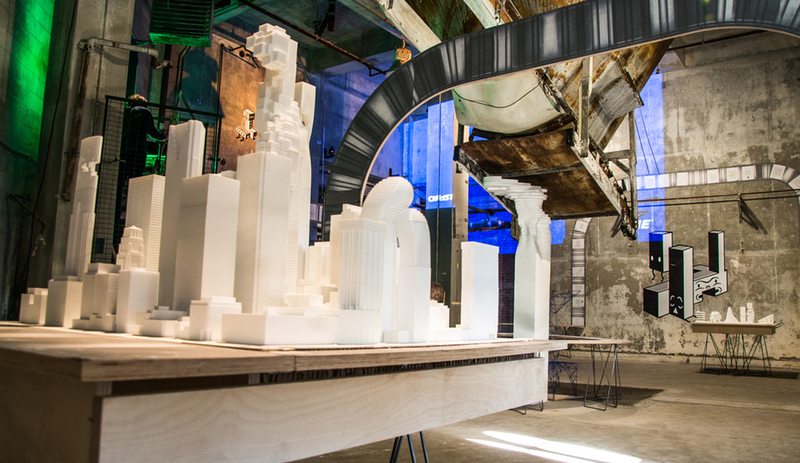 Digital fabrication is leaving an indelible mark on the creative landscape, and as technologies continue to advance, there are many changes to expect. 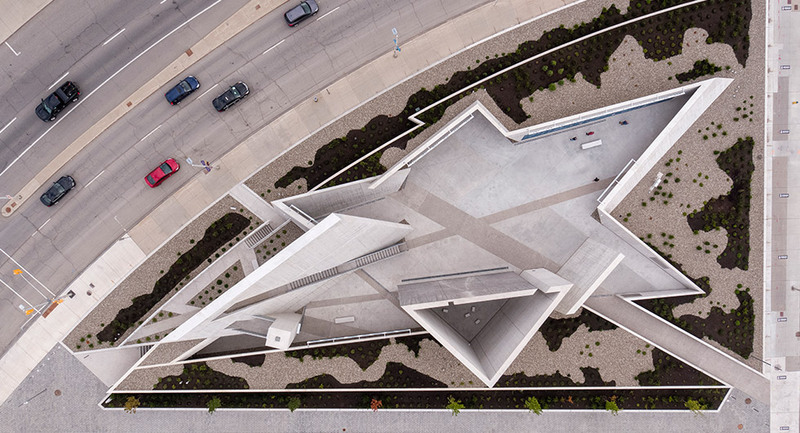 Libeskind collaborated with Lord Cultural Resources, Edward Burtynsky, Claude Cormier and Doris Bergen to create Canada’s first National Holocaust Monument.